SCD Group: Can Pricing Influence Association Membership Decisions? Can Pricing Influence Association Membership Decisions? While driving the other day, I heard two local radio talk show guys and the station’s movie critic get into a discussion about eating and watching movies. Apparently, the movie theater folks are experimenting with “dine-in movies.” These are specially-designed theaters which – for a “slightly” higher ticket price – offer luxury seating, table dining service (with wait staff) and other services catered to a select group of movie goers. See the latest movies at AMC Dine-In Theatres, an experience that combines the cuisine and cocktail options of a restaurant with the fun and excitement of a movie theatre. 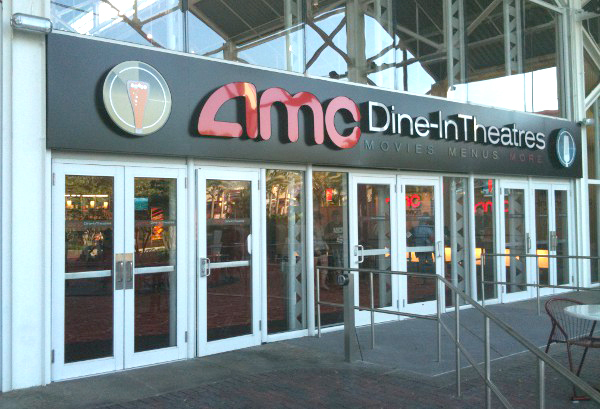 AMC® features two different styles of Dine-In Theatres. If you're in the mood for casual dining, check out Fork & Screen® or try Cinema Suites® for a more upscale experience with personal recliners. Both options offer extensive menus and seat-side service at the push of a button. Fork & Screen serves guests 18 and over or those accompanied by a parent or guardian. Cinema Suites accommodates guests 21 and over only. Availability of experiences varies by location. And they don’t claim to be a bargain. In fact, they position themselves as a premium provider of beauty products against brands like Clairol or Revlon. It begs the question, why would someone pay more? One thing is for sure, your buyer is asking the question — “How can I justify this purchase?”And you’d better have a good answer. They may want to buy your product or service but they need the justification to do it. Perhaps, this “mass strategy” of keeping the price low enough to entice more members is wrong. Back when I was in college public relations, I interviewed for a college that operated under a philosophy of “the harder it is to get in, the more people want to attend.” Since I was then working for a college that had a major “enrollment development” effort (including radio ads, major direct mail campaigns, etc. ), their philosophy seemed really radical. But, it is hard to argue with L’Oreal’s success. Mass or class. You can’t do both. So, select one strategy and run with it.